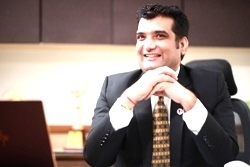 A constitution for free India became effective from 26th January 1950 to provide justice, liberty, equality and off course to provide free education to the people of India, writes Dr Rohit Khokher, Chief Technology Officer, Vidya Prakashan Mandir (P) Ltd, for Elets News Network (ENN). On the eve of freedom, education sector was extremely scanty and disappointing in all aspect like educational disparities and imbalances were very large between men and women, rich and poor and villages to cities. After independence India need immediate reforms in education system which is important instrument for social change and national upliftment. A constitution for free India became effective from 26th January 1950 to provide justice, liberty, equality and off course to provide free education to the people of India. 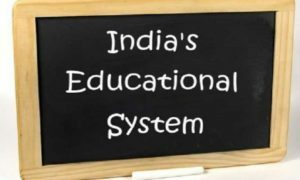 To construct more effective system in the field of education, the Education Commission (Kothari Commission) was appointed in 1964-66 to advise the Government on national pattern of education for the development of education at all stages and in all aspects. The outcome of this Commission was that the Government of India declared the National Education Policy in 1968. This policy was introduced with three language formula, introduction of regional language in higher education, development of agriculture and industrial education, and adult education. In 1986, the Government of India revised this policy seeking the need of that time and declared a new education policy. 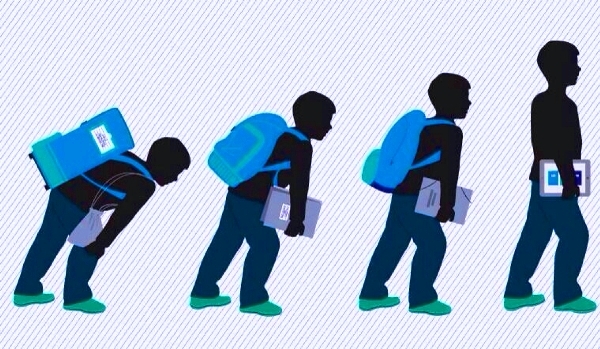 The transition from a traditional to a modern education in education needs more fine action to accelerate the learning of students. The digital world is challenging the materialistic world and that is pretty obvious these days! The rise of IT has profoundly affected modern society. From industries like agriculture to construction, education to corporates, humanity is totally dependent on technology. Hence, knowing about technologies, computers, mobiles, internet has turned into a ‘necessity’ from an ‘option’. Conventionally, education systems are derived from the traditional instruction-based approach. However, in the subjects like Science, Mathematics, Computer Science, theories only will not suffice the purpose. Hands-on exercises are necessary, as the student has to practically handle the real time implementations of the concepts. Constructing knowledge on STEM (Science, Technology, Engineering, Mathematics) to STEAM (Science, Technology, Engineering, Arts, Mathematics) and then to STREAM (Science, Technology, Robotics, Engineering, Arts, Mathematics) is thus the fundamental starting point of 21st Century learning. After surveys by many agencies, it had been found that just operating on the computer system will not serve the purpose for future as the whole ecosystem is relying on technology and being the part of it, the upcoming generation needs to build up their foundation by understanding the fundamentals. 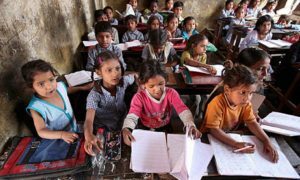 Indian Education System as a result of the widespread illiteracy has successfully adapted its education system to global standards. We have made great progress in education in the 70 years since independence. The literacy rate in 1951 was 18.33 percent. India has come a long way in terms of literacy rates in general with more universities and educational institutions. In 2001, the literacy rate was 64.8 percent, and this ratio rises to 74 percent in 2011. At present, India’s higher education system is the largest in the world, hosting more than 70 million students in less than two decades. 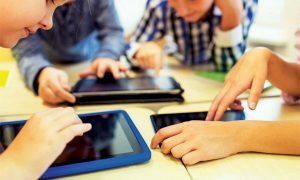 Doubtlessly, knowledge of technology in education will allow you to enter the doors of the digital world learning. The national goals of education have still remained unfulfilled and sincere efforts are to be made by all concerned at all levels for efficiency and effectiveness of education.